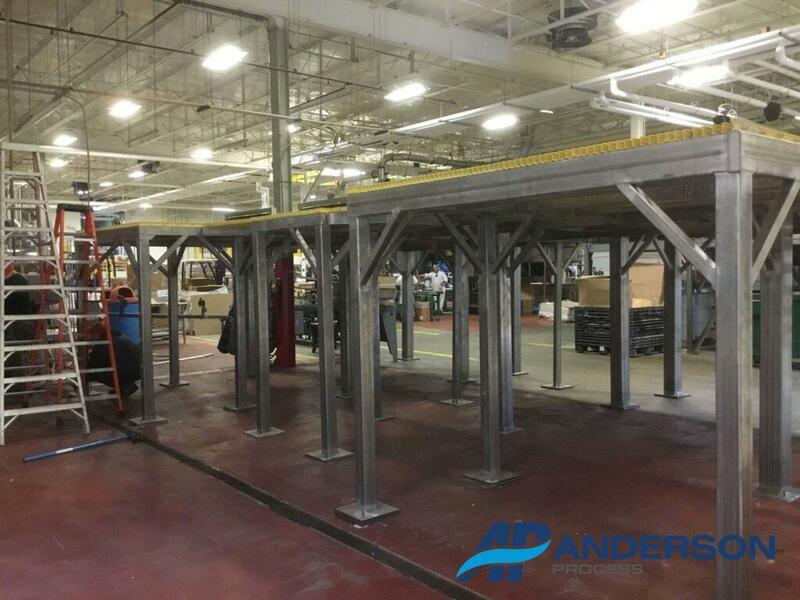 We recently finished and installed Phase 1 of an engineered, designed and built Stainless Steel platform system that will help assist in the manufacturing of product once completed for a local Food manufacturer. Phase 2 will consist of alterations to tanks and mixing equipment to improve the efficiency of food production. 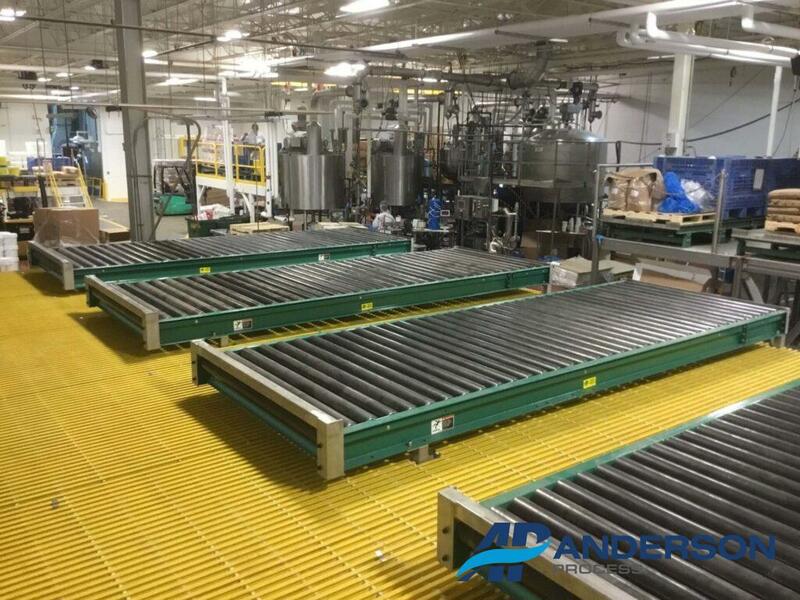 The platform system will give access to tanks and the ability to move product via rollers to the tank for easy mixture. Portable carts have also been developed to move from tank to tank and get more use out of less equipment. We also developed a filling station that will use weight as a measurement to fill buckets of product for other use. 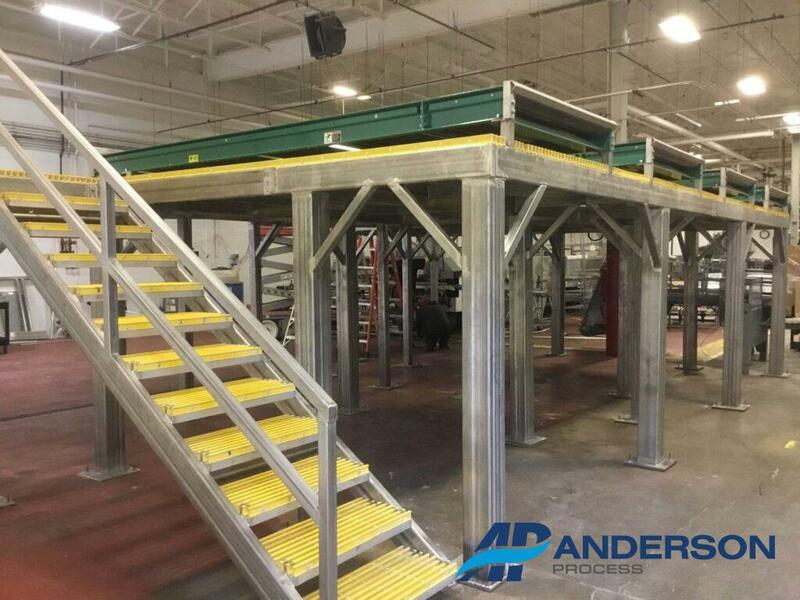 We were excited about the ability to help our customer and are excited to see the final installation once complete.